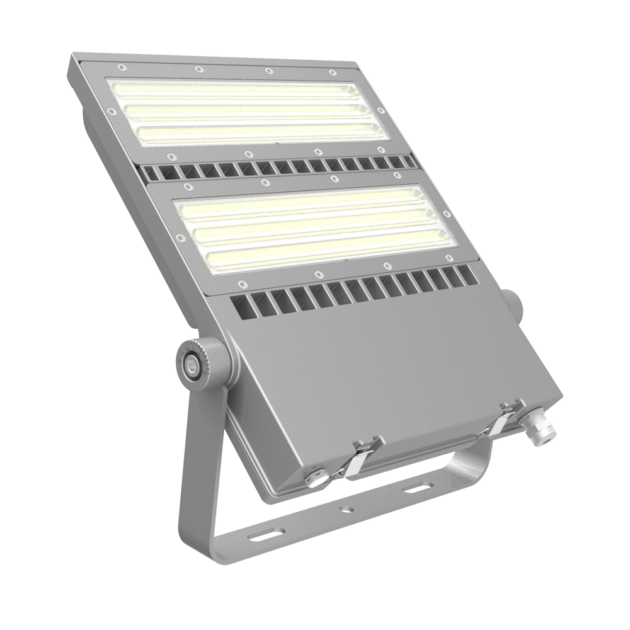 FLEX-LENS Series are a range of sophisticated and innovative 150W to 240W Asymmetric Lens, 125Lm per Watt, LED Area Floodlights. 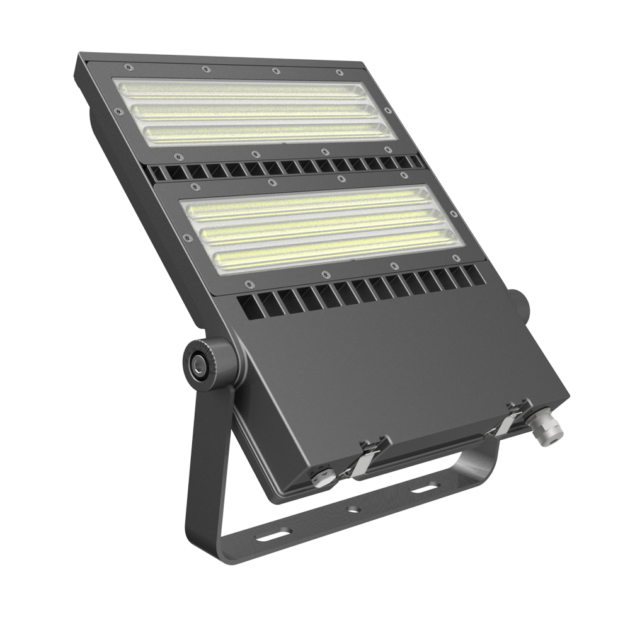 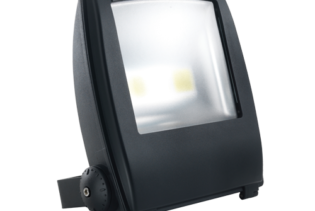 FLEX-LENS series are a range of 150W to 240W asymmetric lens 125Lm per watt LED area floodlights; available as standard in 5700K colour temperatures, but also availalbe in 4000K & 5000K options. 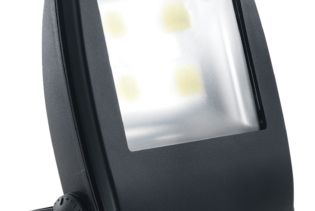 The FLEX-LENS is a sophisticated and innovative asymmetric lens range of floodlights for use in areas where directional light is important such as sports fields. 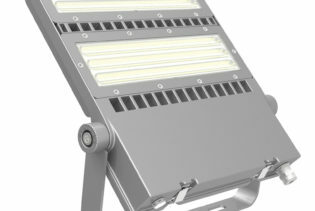 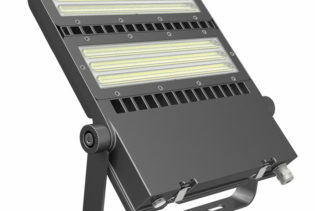 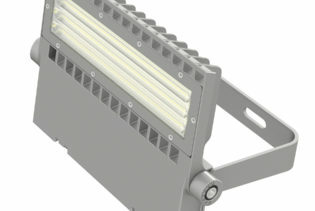 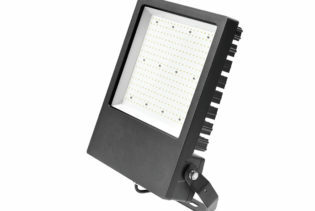 Using high quality SMD LED arrays and the very latest optic technology offers excellent efficiency. 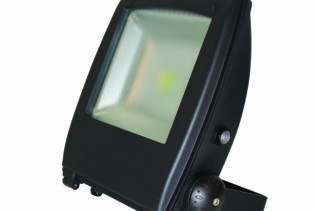 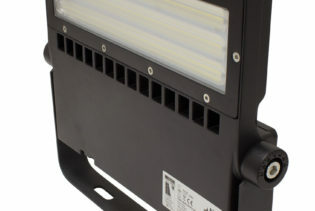 With a custom case design for effective heat dissipation, rugged design and in house LED driver technology the FLEX-LENS is an ideal solution for any environment. 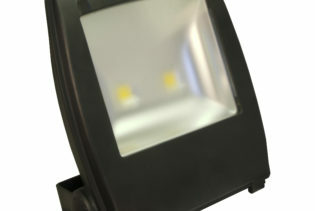 FLEX-LENS also have a wide range of control options available including dimming control, light sensors, smart control systems as well as optional extras such as lens hood, protection board and pole mounts.